There are some things I can’t get enough of: good friends, good conversation, relaxing around a fire. . .and last week when we spent my birthday weekend at the 3 Bears Lodge in Red River (again), I had all three. All weekend. When we first went to the 3 Bears a year ago, we were pleasantly surprised at how warm and friendly our hosts Chris and Debbie Yates were. Before that first weekend was over, we felt like old friends. There was lots of standing around the firepit, sharing various libations and great stories and meeting new people. 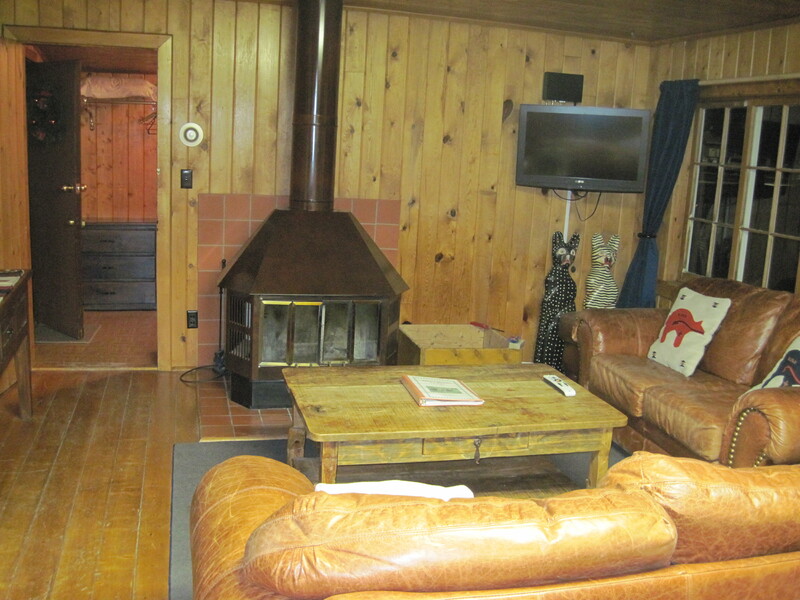 In our cabin, there was our own fire and lazy mornings spent drinking coffee snuggled up on the couch. I thought I was in heaven. We’ve been back several times this year – Chris and Debbie sort of draw you in. . . and every time it’s like coming back to visit old pals. It’s not an exaggeration of any type – for people who were involved in the corporate world and health care in their previous life, they’ve certainly found their calling at the 3 Bears. We love it so much we’re going back for New Year’s. Celebrating at the Lift House and watching the torchlight procession down the mountain – Chris says everyone in town puts their skis on and participates (not us! my ski legs aren’t quite up for that. . .). Hopefully somewhere in there we’ll also have dinner at the Timbers (thanks Chris and Debbie for that birthday treat – it was an amazing dinner). What I’m certain of is that I’ll get lots of good conversation with good friends around a great fire. 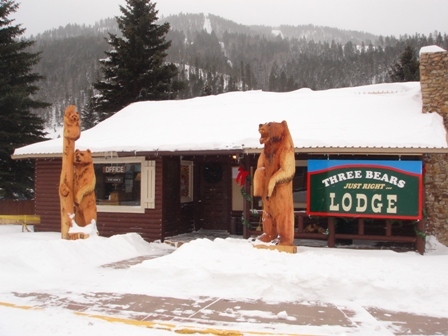 Find the 3 Bears Lodge at www.3bearsrr.com. 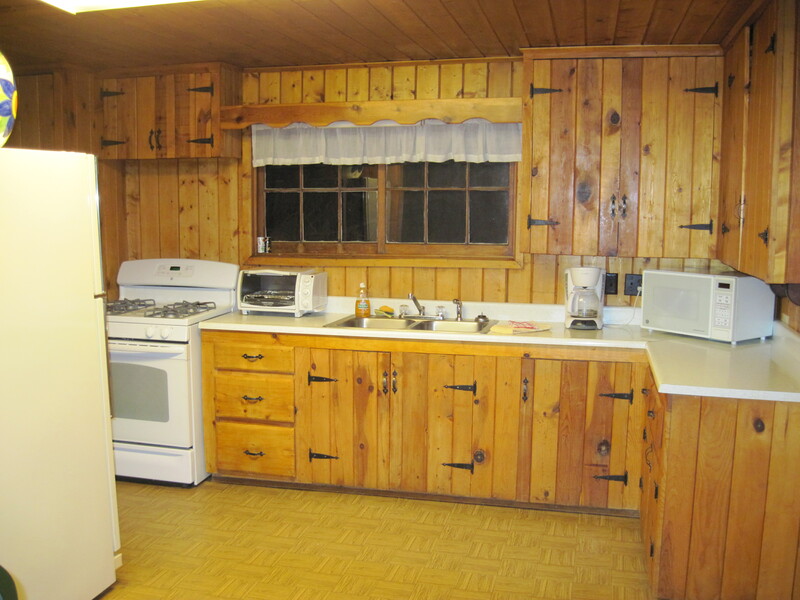 Debbie showed me the 3 bedroom cabin, so I had to take pictures to share with you. 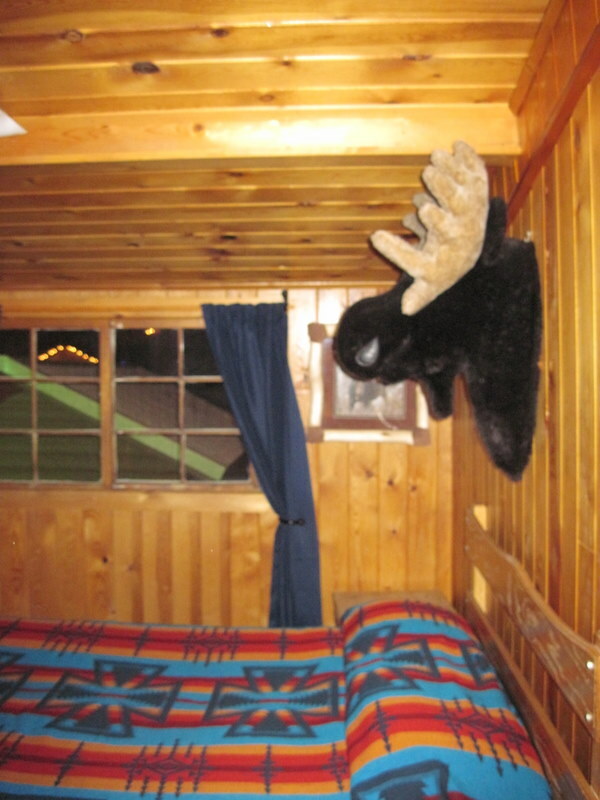 If you’re thinking of taking a crowd to the mountains, this would be a great place to sleep. And relax around your own fire. 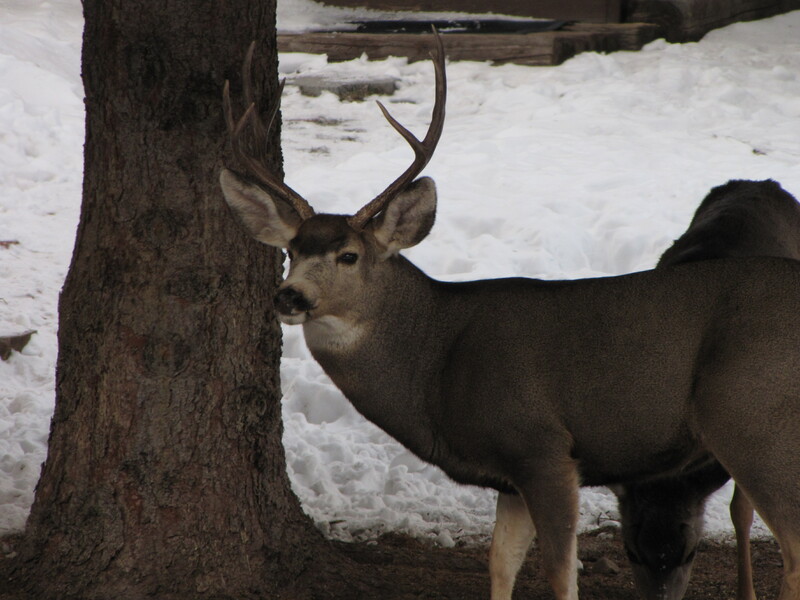 « Love the St. James Hotel in Cimarron – Again!